Join us in this episode as we discuss a recent UFO sighting near North Carolina's, Lake Norman. We'll also explore a startling phoenomena in the clouds. In Pop Culture and the Paranormal, we'll look back at one of the best paranormal documentaries of the 1970's! And last, but certainly not least, we'll discuss Thunderbirds! 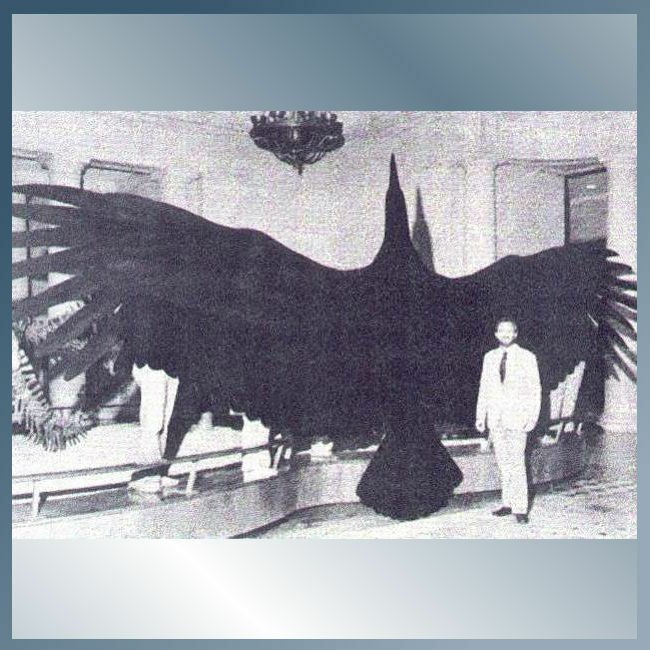 Sightings of huge birds that date back hundereds of years!